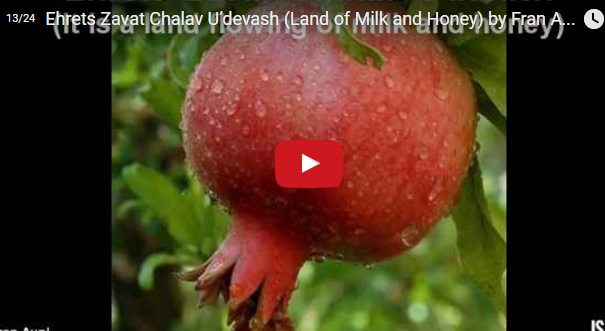 Sing along to a classic Israeli folk song praising the bounty of Israel as a land flowing with milk and honey - “Eretz zavat chalav u’dvash." In the spirit of the Three Weeks of mourning for the destruction of the Temple in Jerusalem, this week’s video is solemn yet moving. 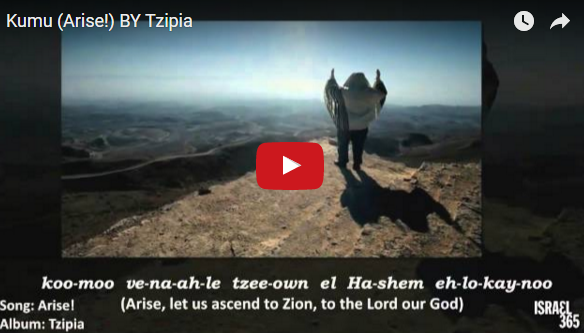 Listen to Neshama Carlebach’s heartfelt rendition of Isaiah 40. Sing to the words of today's verse and rejoice in the prophet's proclamation of peace! 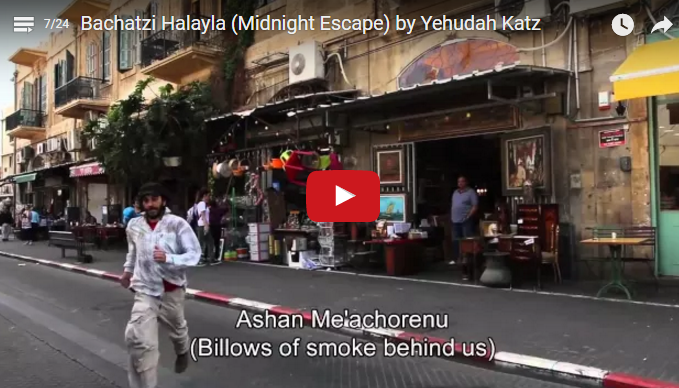 From the beautiful words of Psalm 133, this song by Yehudah Katz is one of our most popular Hebrew Music videos. 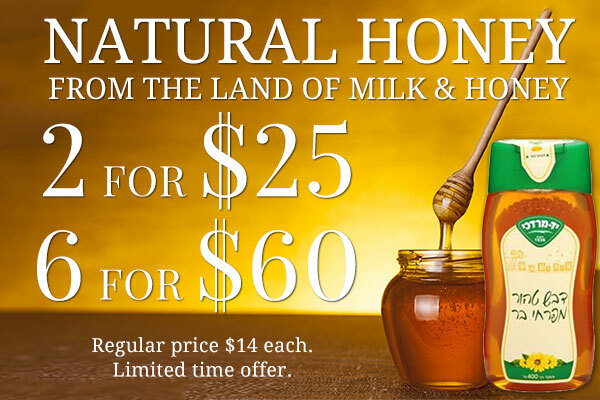 Enjoy learning Psalms to song! Today's upbeat music video will really get you moving! The words of Jeremiah come alive with the prophecy that the voices of joy and gladness will once again be heard in Jerusalem. Listen to the beautiful words of Psalm 69: "The humble have seen it and will be glad; you who seek God let your heart revive." 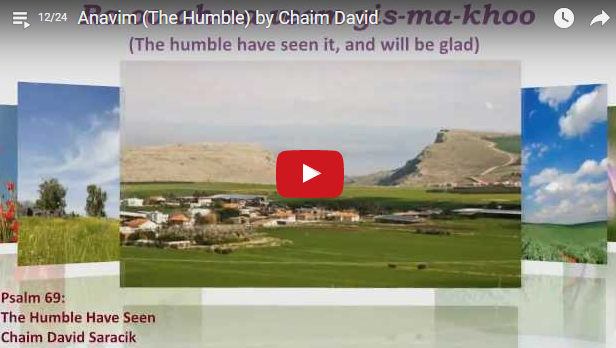 In a reverent rendition by musician Chaim David. 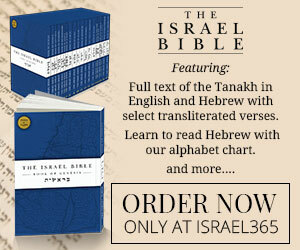 you'll connect to Psalms in the holy language of Hebrew. Sing along to this catchy classic, "May the Lord Bless You from Zion" based on Psalm 128, and performed by the Hava Nagillah Band! Proverbs beautifully describes the Torah as "a tree of life for those who grasp it." 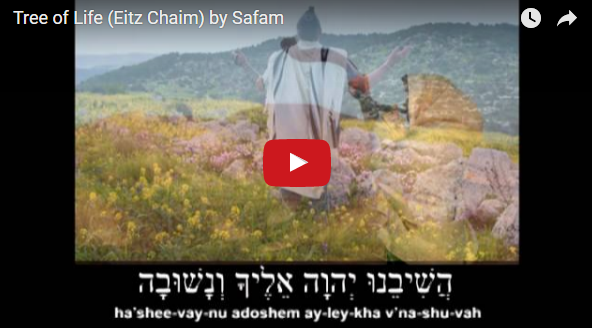 Enjoy singing along to Safam's "Tree of Life" in Hebrew with our helpful English transliteration! 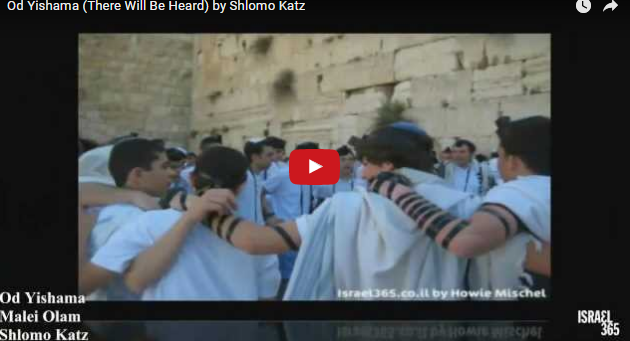 Watch, listen to and sing along with Israeli musician Yehuda Katz who recorded an incredible song based on today's verse.